George Clooney is a fine actor and a great movie star, but the qualities that makes him such an appealing screen presence – his instantly engaging charisma, his light comic touch, his facility for gravitas – seem to instantly desert him as soon as he steps behind the camera. 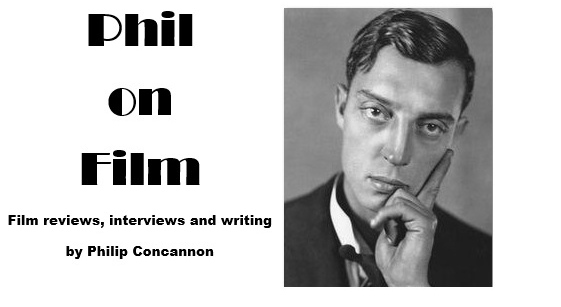 The films he has made since his energetic and creative debut Confessions of a Dangerous Mind (which now looks like the work of a completely different director) have been handsomely mounted, nostalgic and tasteful pictures that deal with notions of honour and decency. They have also been rather dull. The shame about all of this is that Clooney has an eye for a great story, he just doesn’t have the capacity to realise it. He seemed like the perfect man to make a 1930s screwball comedy throwback, but his leaden directorial hand killed whatever sense of charm, humour or fun it might have possessed, and The Monuments Men suffers a similar fate. There’s plenty of promise in this story of US soldiers being sent into war-torn Europe to save the great works of art being systematically destroyed or stolen by Hitler. Clooney sets the film up as an Ocean’s-style caper, opening with a jaunty getting-the-gang-together montage sequence and introducing us to an ensemble that appears to promise a good time. Clooney, Matt Damon, Bill Murray, Bob Balaban, John Goodman, Jean Dujardin and Hugh Bonneville star as the soldiers enlisted for duty, with Dimitri Leonidas bringing the average age down and Cate Blanchett adding a negligible female presence. The stars are paired off for separate narratives that run parallel throughout the picture, but everything they do is so oddly muted and flat. Damon and Blanchett make some half-hearted gestures towards romance before eventually walking away, while Bill Murray and Bob Balaban are set up as a bickering double-act but their one-liners are delivered with such little spark or conviction, it’s as if we’re watching them in an early rehearsal, reading from the page. Perhaps Clooney was operating under the impression that the sense of camaraderie a film like this is propelled by would instantly form through some kind of movie star alchemy. He makes no effort to develop these characters and their prior relationships with one another through the writing; we are told that they are all tangentially connected to the world of art – curators, restorers, etc. – but they seem to have little interest in or perspective on the art they’re looking for. Clooney barely gives us any opportunity to see it for ourselves either, beyond a couple of listless close-ups and a few brief shots of the characters standing in mute awe in front of either intact or destroyed artworks. The only way the art itself really factors into the film is through the central theme of whether saving such art is worth risking a man’s life, a question that Clooney only asks via laborious lumps of voiceover, never really engaging with it in any but the most facile way. In fact, facile is the best word to describe The Monuments Men, and to describe Clooney’s directorial work in general. It strikes a serious pose but makes no attempt to engage with the complexity or tragedy of its subject; Clooney is happy to let the movie coast along on the surface of things, and to let his actors do the same. This might not have been an issue if the film was engaging and entertaining on any level, but The Monuments Men is lumpy and staid, with Clooney proving unable to infuse any of the key moments with a sense of tension or excitement. In particular, two scenes in which Goodman and Dujardin find themselves in a pickle are directed in the most frustratingly ham-handed fashion, and a later comic set-piece in which one of the team stands on a landmine has all of its potential for danger and humour leeched out of it by the careless staging and editing that suggests Clooney just wants to get it out of the way. What drew him to this project? It’s a cracking story, for sure, but we get no sense of passion or urgency from watching the film itself. 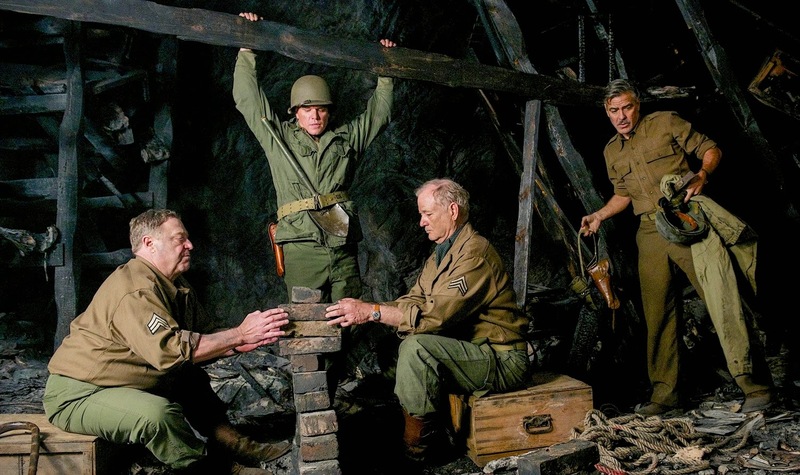 For a film about the value of art, The Monuments Men is bafflingly artless.